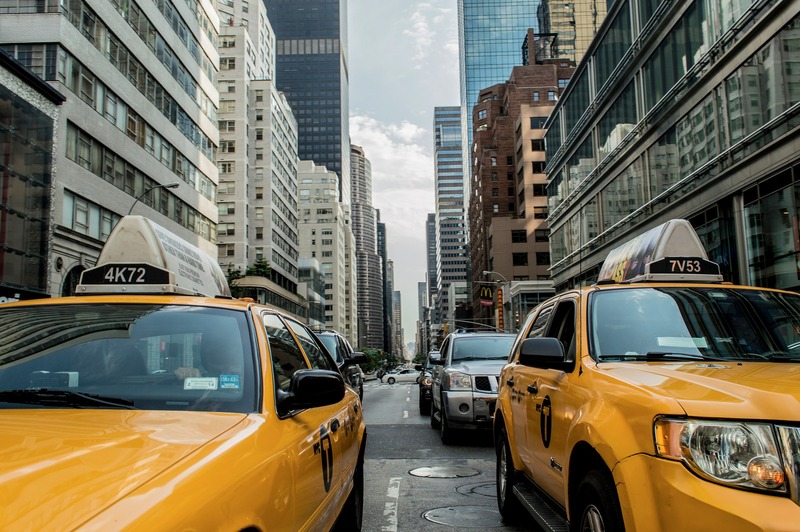 If you have ever been caught between a looming deadline and car trouble, you probably know how important a taxi service can be. Think of it as hiring a ride for a few minutes to take you from point A to B, like you would in your car. Of course, there is the public transport option – which is way cheaper. But buses and trains have specific routes which may be several precious minutes away from the actual destination. So yeah, cabs are an indispensable part of the transport ecosystem. And today, we’re taking a closer look at this multi-billion industry. The idea of hiring a ride dates back to 1640 when the world didn’t know a thing about cars. Folks used horse-powered carriages as the primary mode of transport. Paris and London were the first citie s to introduce carriage hire. But it wasn’t long before these two cities became chaotic after so many people tried to get into the business. And that called for regulation. After that, the industry evolved with the automobile sphere to what it is today. 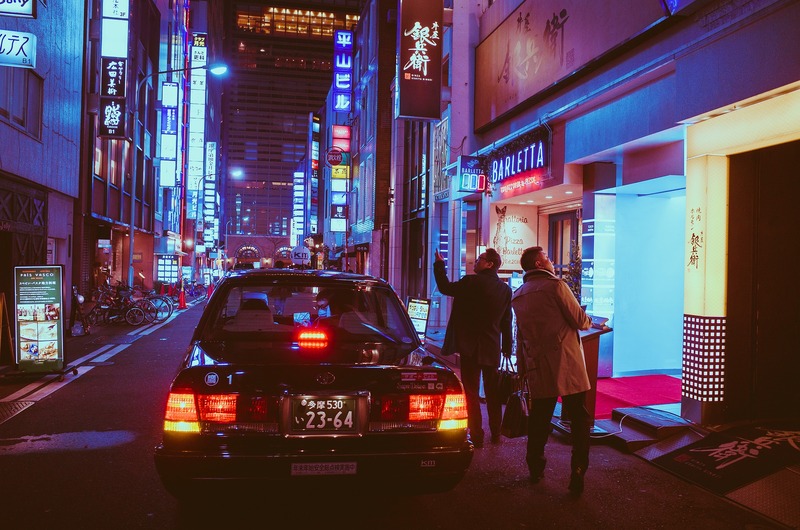 If the taxi business was free-for-all, anybody could pick up disoriented tourists from an airport, charge them exorbitant prices and get away with it, right? Clearly, there is a pressing need to keep a tight leash on cabs. So most jurisdictions have put in place a set of rules to regulate the industry. As a move aimed at protecting locals and travellers from extortion or even worse experiences. Look, there is no precise answer to this question. Your safety depends on where you are. Some countries have fewer regulations on the Taxi business. And that may attract drivers with criminal records. But other jurisdictions and taxi companies may have stringent controls in place which make them safer. But overall, taking a taxi is somewhat safe. Drivers are usually experienced, sober and trying to make a living like the rest of us. 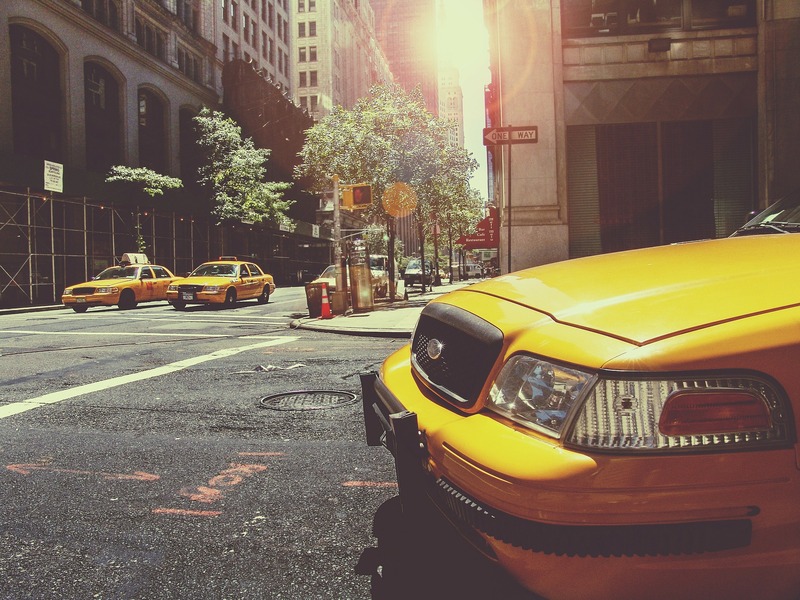 Running a taxi business is one of the most profitable things you can do in this lifetime. Take Uber for example. They make billions, every year, in profit minus all the stress of owning millions of cars. Lyft is another big name in the taxi sphere with a similar approach to that of Uber. And they are raking in billions too. That only means one thing – there is a lot of money in the taxi business. So whether you decide to lease your car to an established cab company or launch a taxi app, you’ll probably make a decent amount or even strike it rich – if you play smart. Still, the business requires substantial start-up capital, a solid strategy and tons of patience.